I would like to share one of my collections. An article by Agung Haskara. Songs tested are from the stated genre with file extension of DSD, FLAC 24, FLAC 16, and MP3 320 (to test the scalability of the amp). 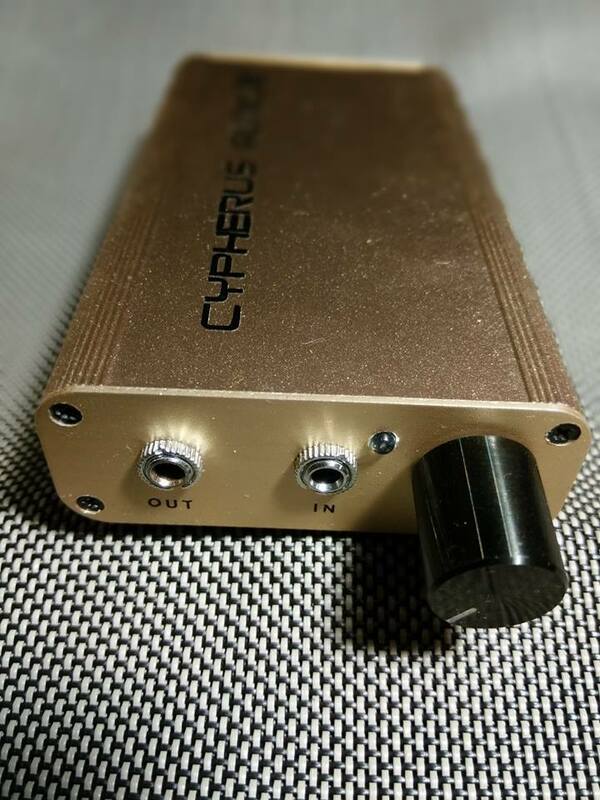 DAPs used in this review is Calyx Cypherus Mod (will be reviewed later on), Iphone 4S, $1 DAP named Votre. Brief introduction on this amp, this is made by Cypherus Audio X, a local audio equipment maker and modder and there will only be 20 of this amplifier (only less than half remain!). This is a discrete amplifier that uses handpicked set of triodes. 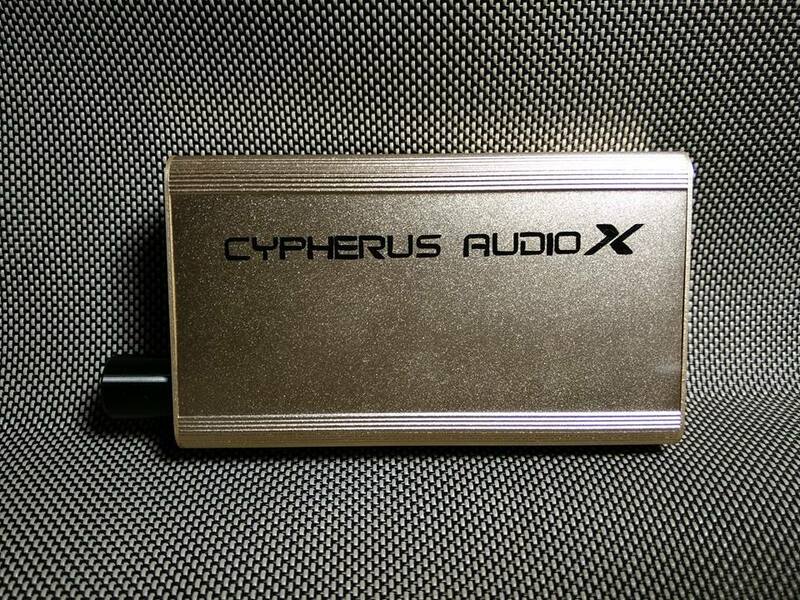 Other amps that use this kind of system is the Aune B1 ($199), Cypher Labs Picollo ($400) and Cypherus Audio Amp LE is priced $200. Is this worth it? This is the real deal right? Clean floor and background noise. Amazing in this price range. This amp is able to drive my Sennheiser HD 650. Sadly, the power is too much to handle for sensitive IEM. This can be helped by using impedance adapter to add the impedance. Sound signature of this amp is neutral, no coloration, revealing, enhance the sound signature of paired cans & DAP. 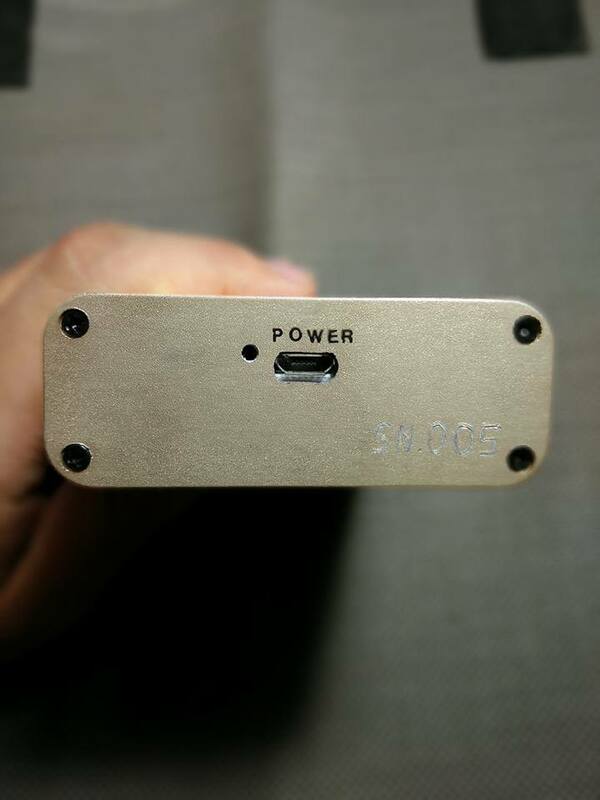 This amp will unleash the potential that your setup has. By using votre, iPhone 4S, Calyx Mod, scalability can be heared. 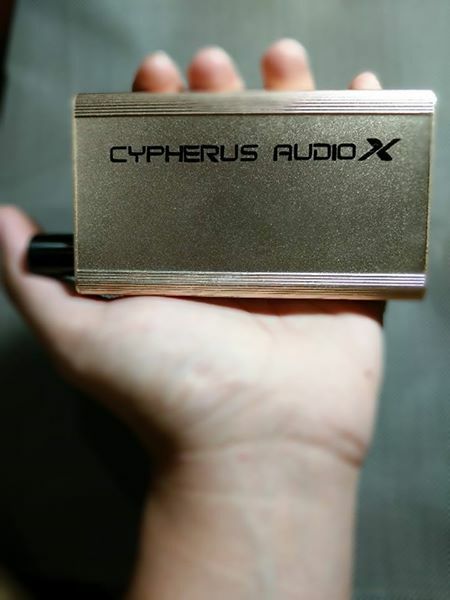 It’s not like a high-tamer like fiio amps, 3D effect maker like Cayin C5, or “music smoother” like portable tube amp. This is like octane pills for your setup. Good setup will become better, not good setup will make the sound well..worse. I can say that this one sounds like Picollo though the price is half the Picollo (and lend this amp and asked my friend on local meet and they say the same). This purely amplify the sound signature that your setup have. It’s a hit or miss. Neutral, detail, clean floor and background noise, very revealing. 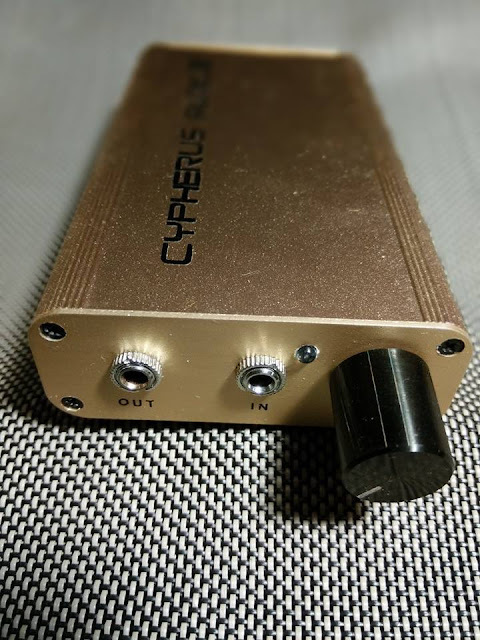 Not a “sound signature correction” amplifier, no rollable opamp (no opamp used), overpower gain for iem, too revealing, only built in small quantity.